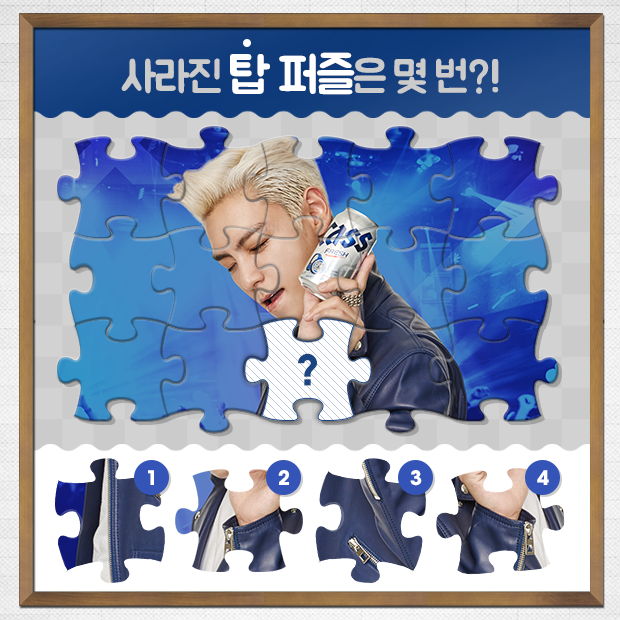 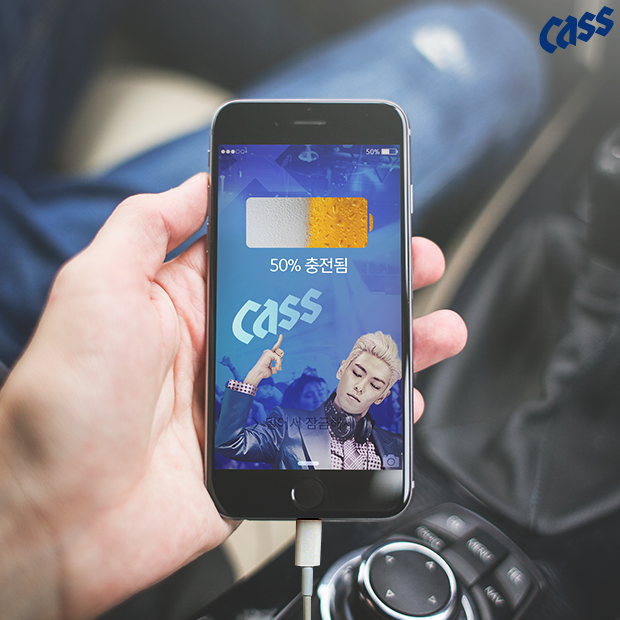 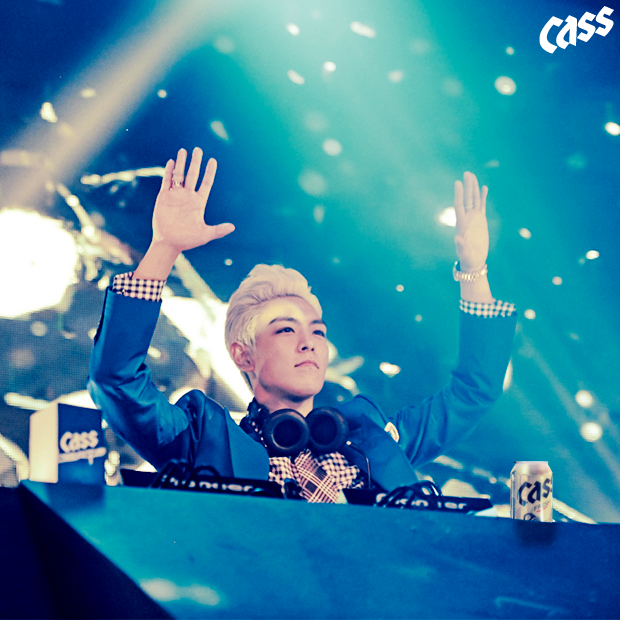 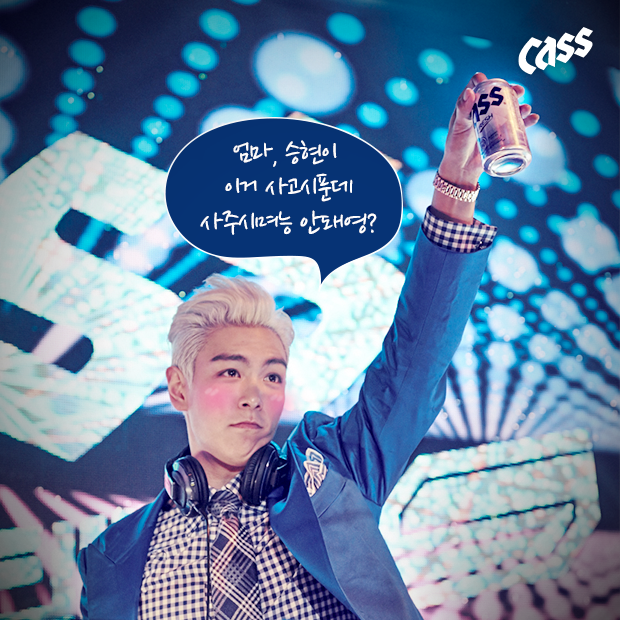 CASS interview Q : The best food with beer? 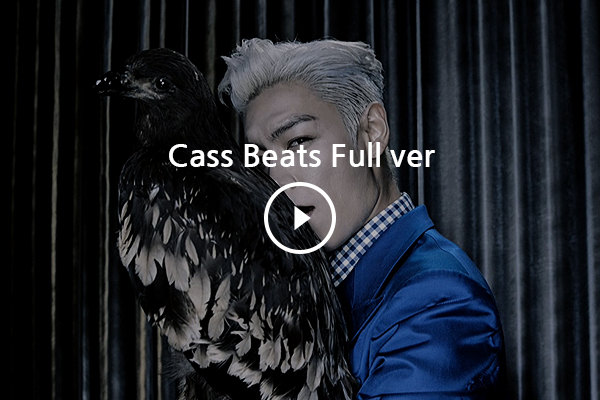 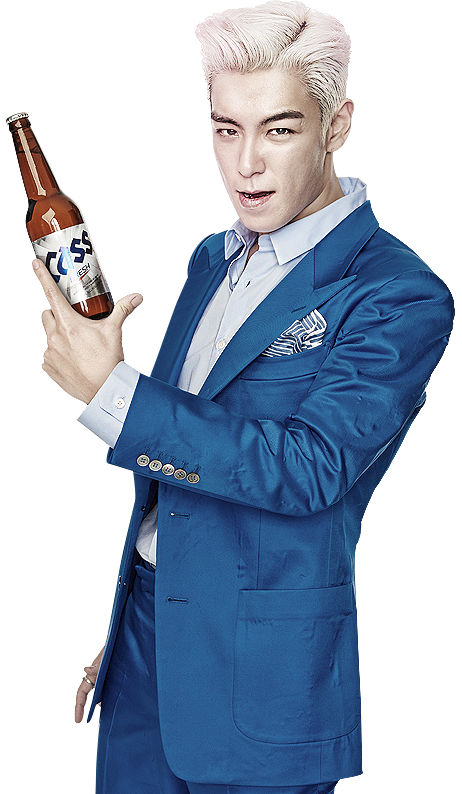 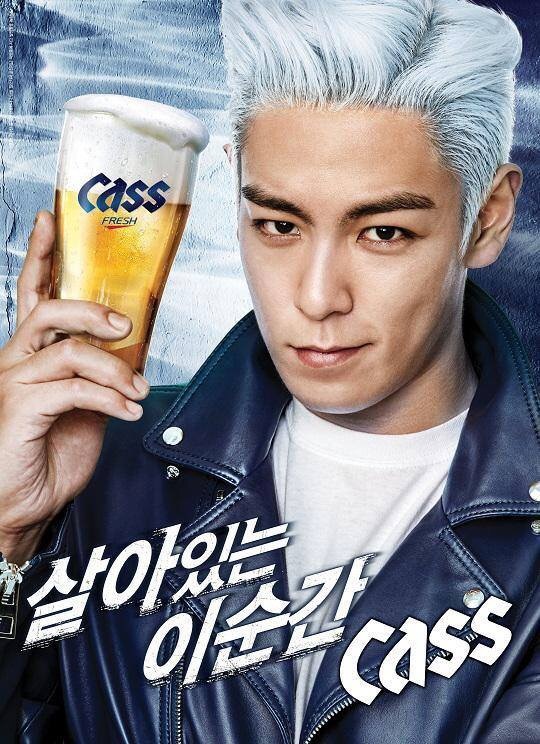 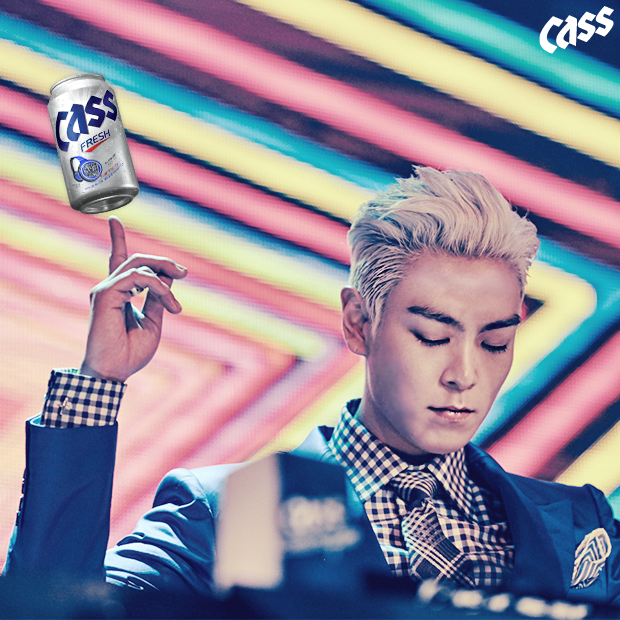 TOP : It's fried chicken to me. 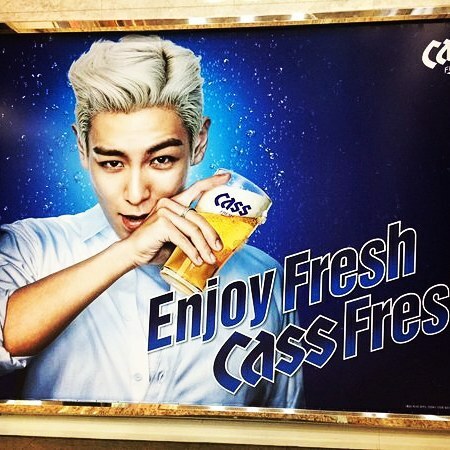 I really like fried chicken. 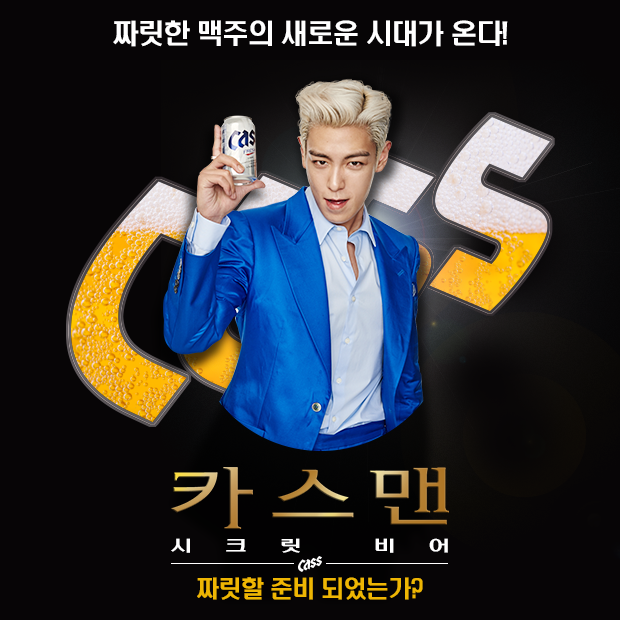 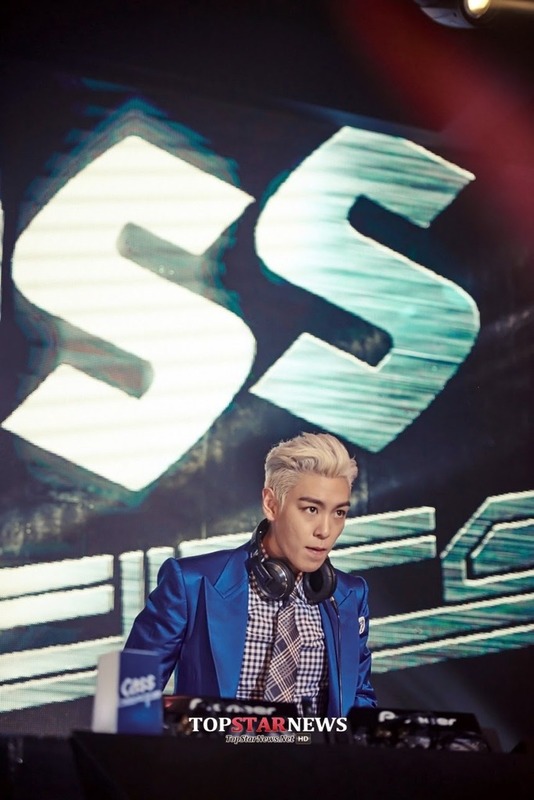 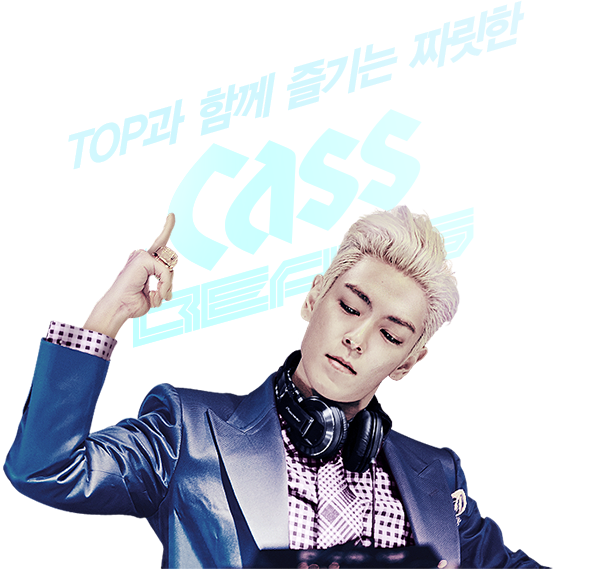 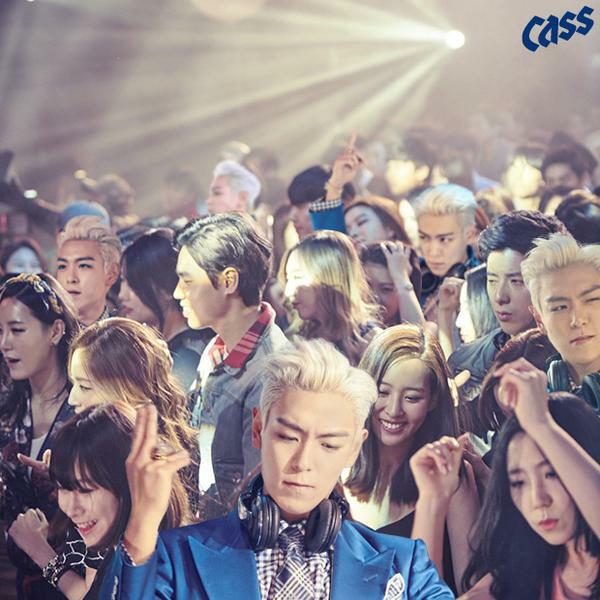 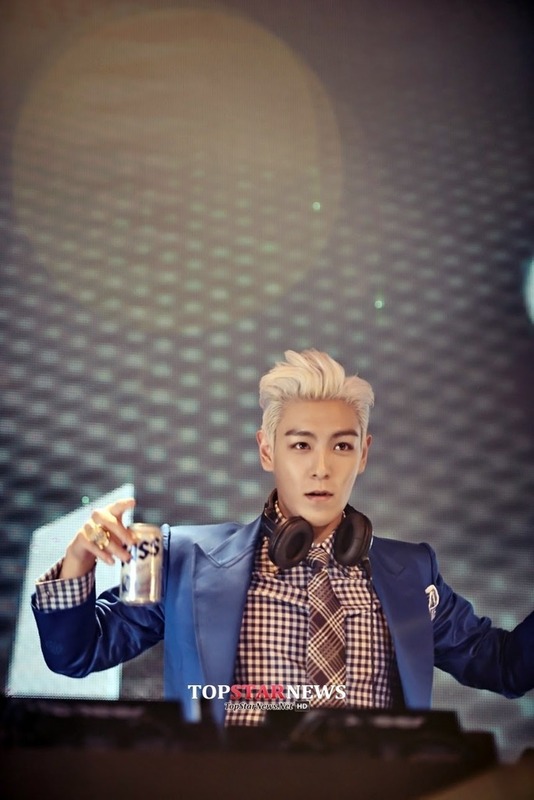 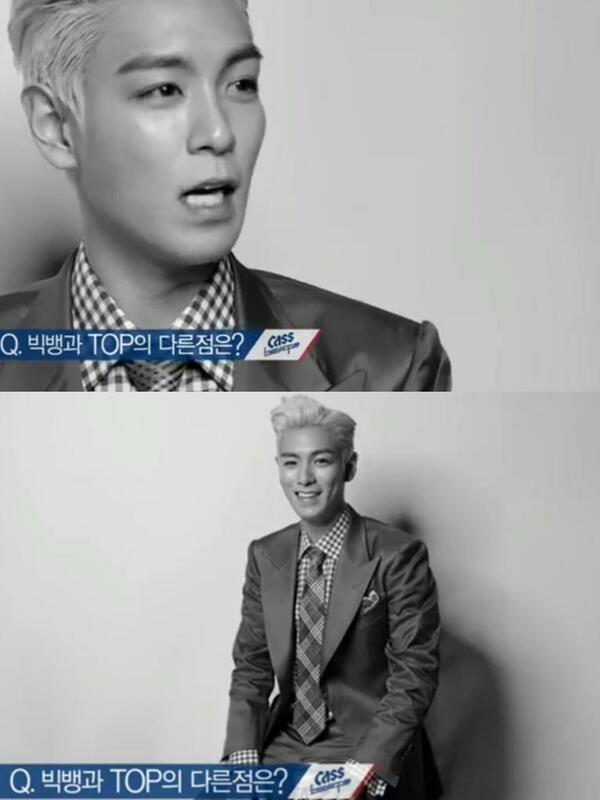 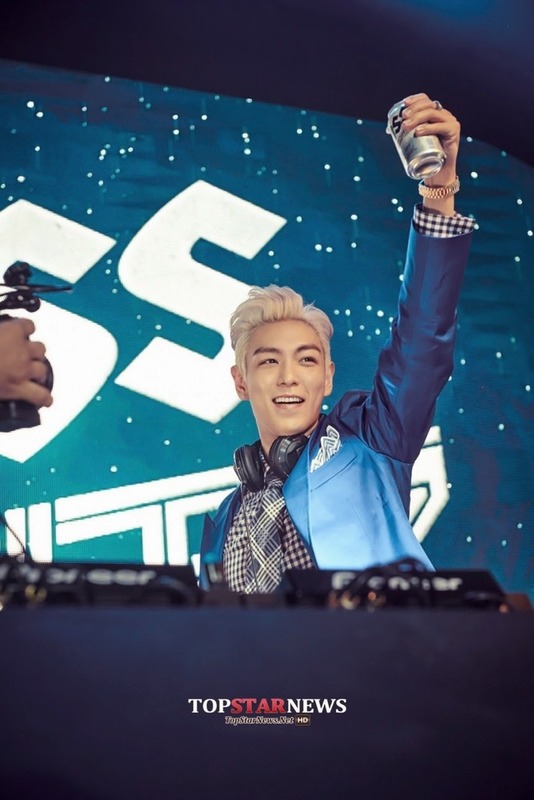 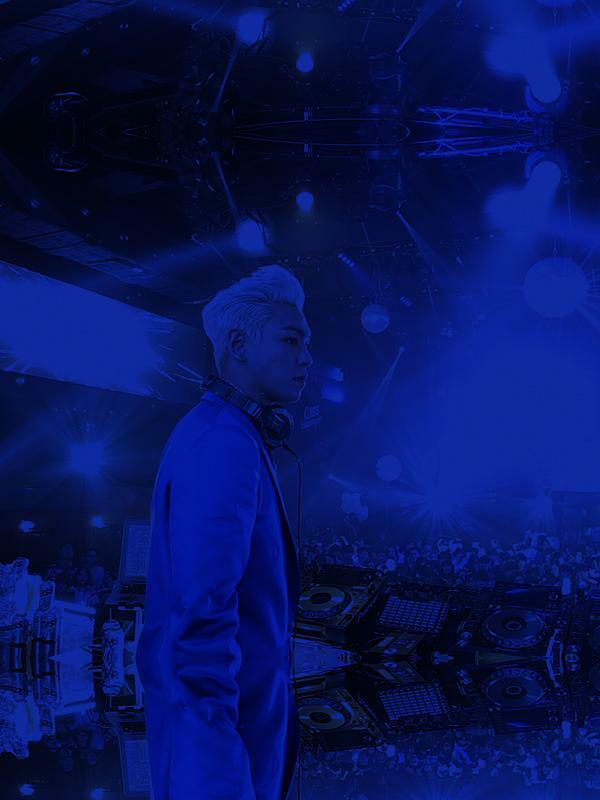 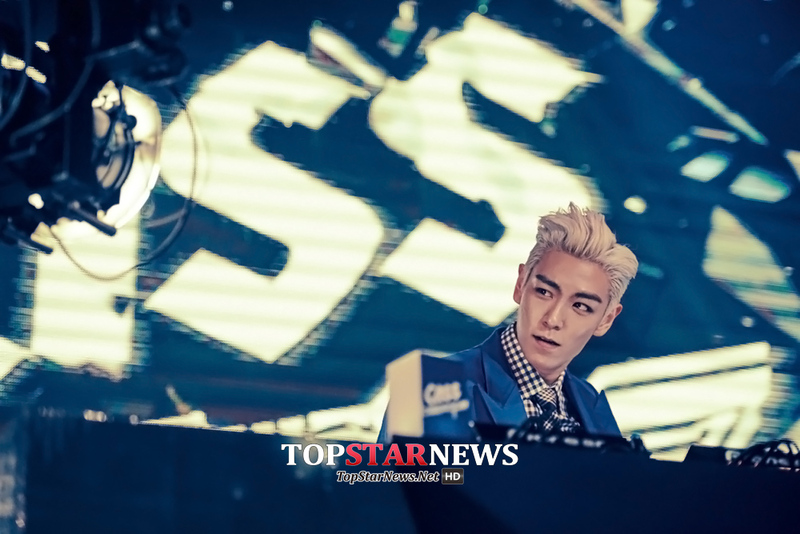 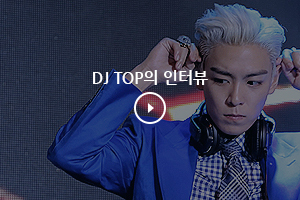 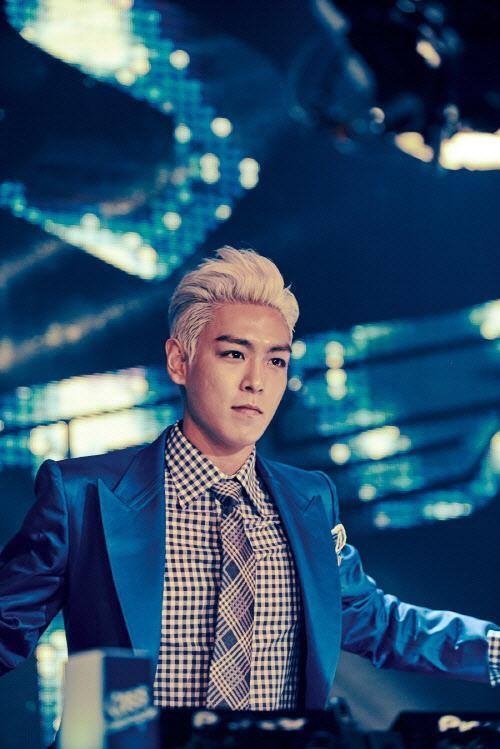 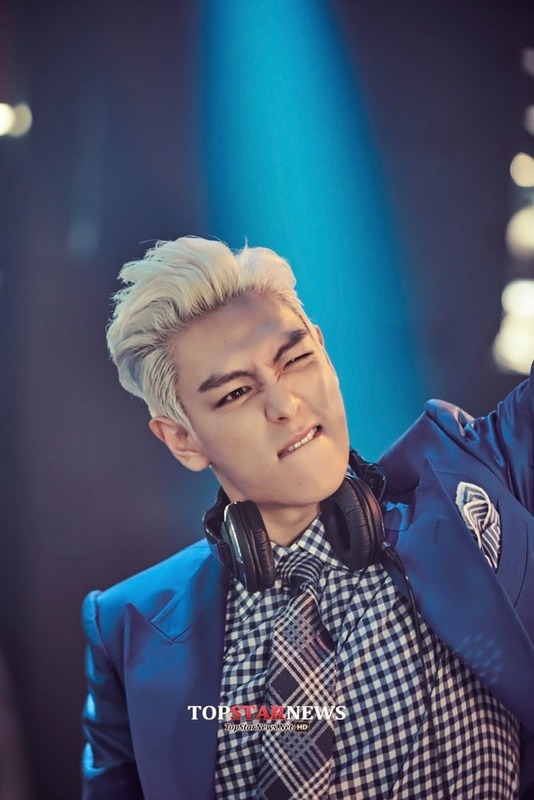 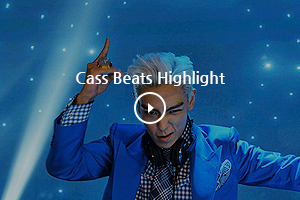  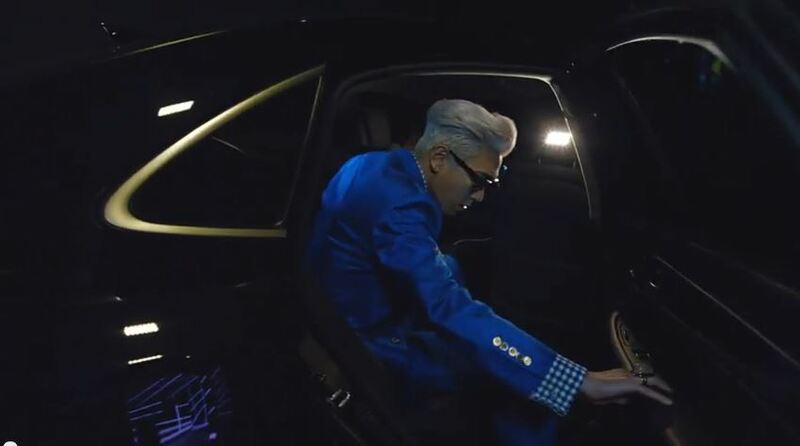 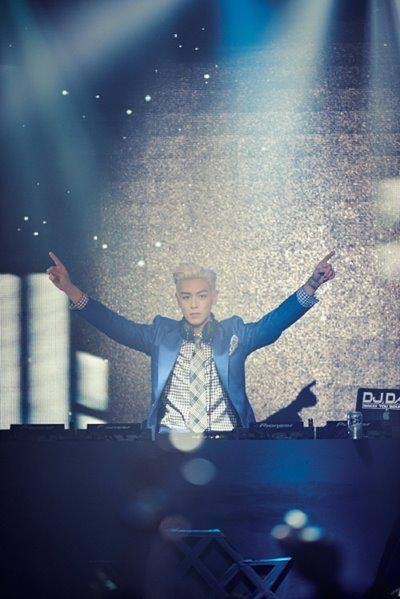 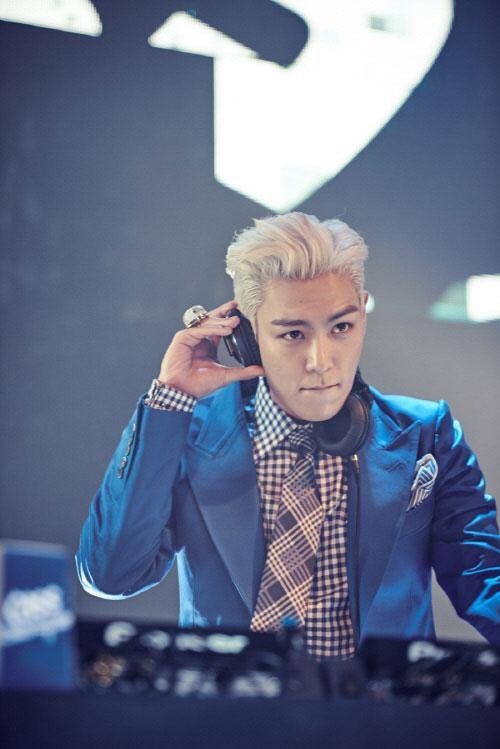 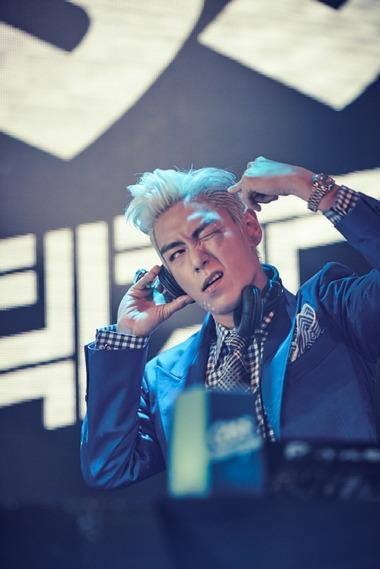 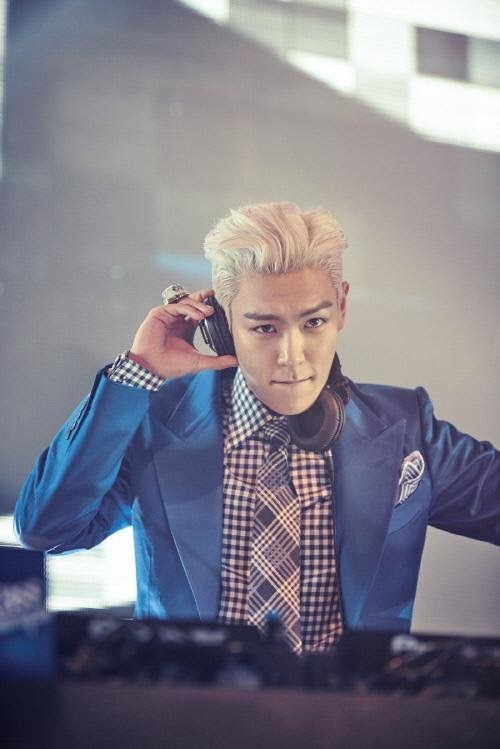 "happy people we are happy, look at me, look at me" "so tipsy" "DON'T STOP I'M TOP"